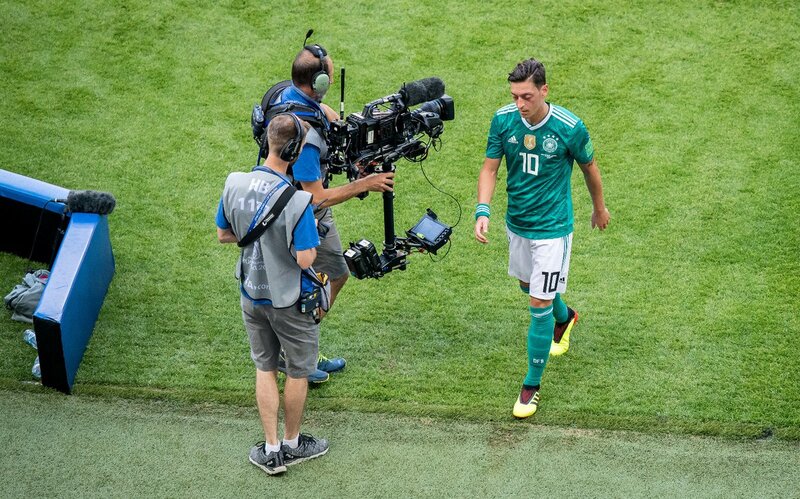 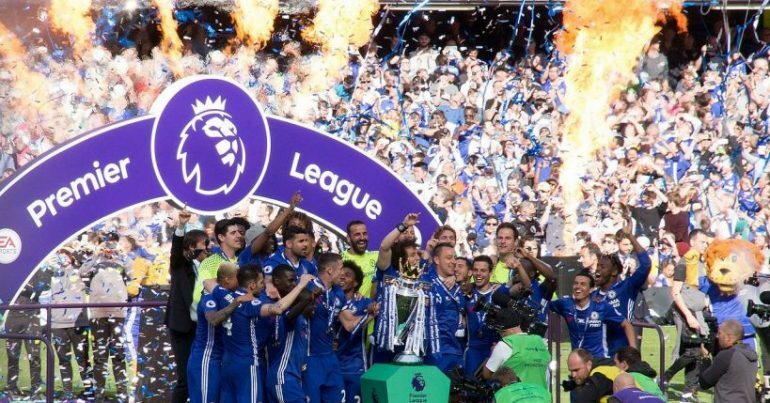 Reuters (July 22) – Mesut Özil has announced his retirement from international football with immediate effect, the midfielder hitting out at what he perceived to be unfair discrimination surrounding his meeting with the Turkish president, Recep Tayyip Erdoğan, in May. 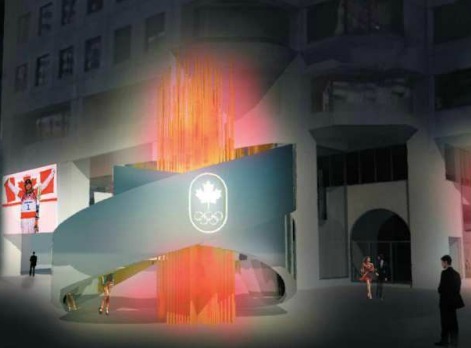 Artist’s rendering of the stylized LED-light Olympic flame that will ’burn‘ outside the Canadian Olympic Committee offices at Olympic House in Montreal. 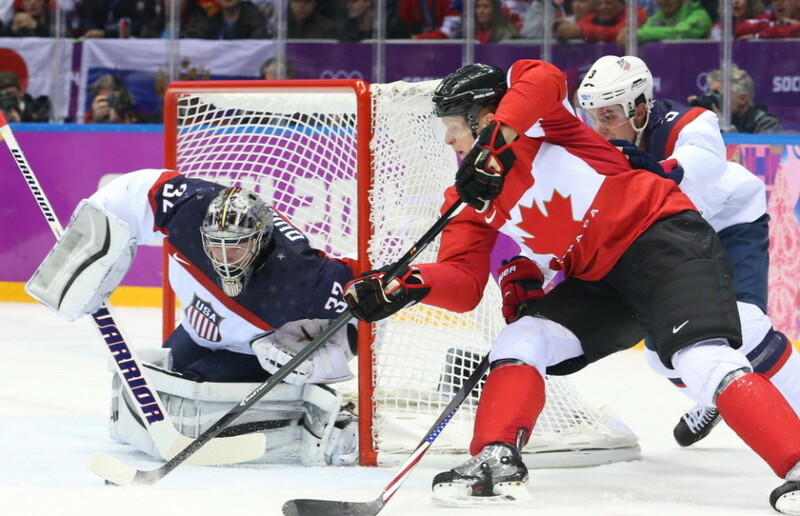 Dozens of athletes from Canada and thousands from developing countries have had a difficult time raising the money needed to train and take part in the Olympics Games in Brazil.